Artículos con la etiqueta "B.B. 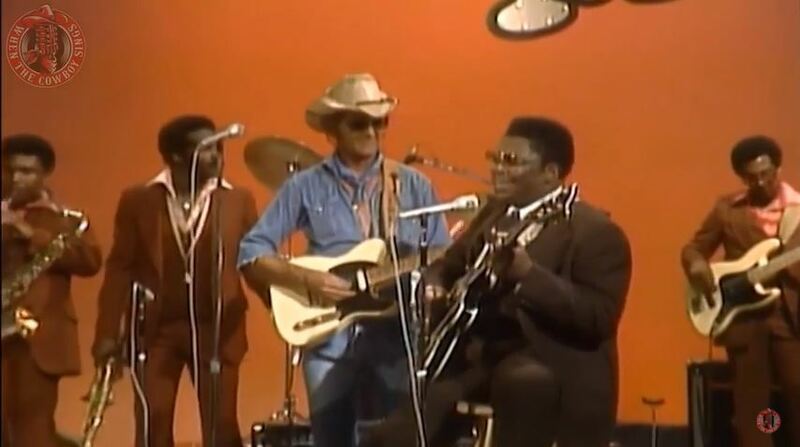 King"
Jerry Reed & B.B. King performs "The Thrill Is Gone",live video. 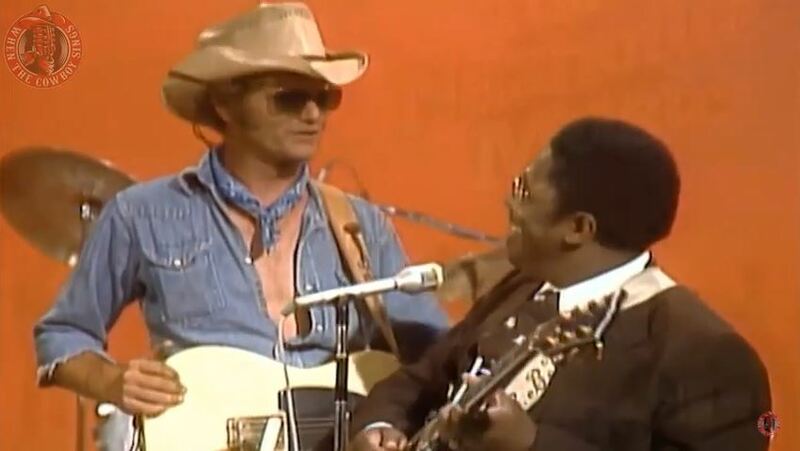 Jerry Reed & B.B. 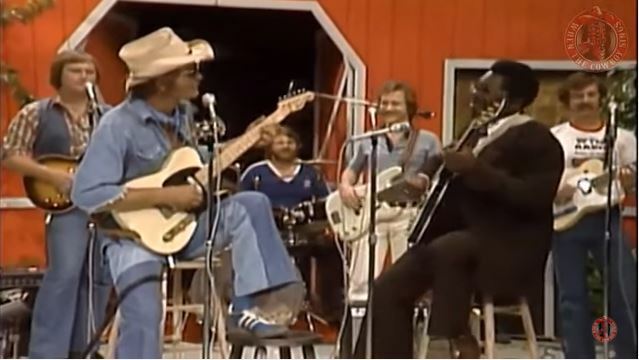 King performs "I Just Can't Leave Your Love Alone",live video. "I Just Can't Leave Your Love Alone"This song is by B.B. King and appears on the album Midnight Believer (1978). Midnight Believer is the twenty fifth studio blues album by B. B. King released in 1978.